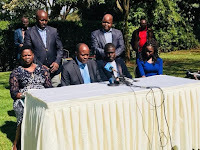 Wednesday September 12, 2018-Embattled Migori Governor Okoth Obado has taken a step as he struggles to clear his name over the cold-blooded murder of Rongo University student, Sharon Otieno. On Wednesday, cornered Obado paraded his wife and children as he spoke for the first time on the brutal murder Sharon Otieno, who was then seven months pregnant. He stated that the accusations pointed towards him had denied his family much sleep and even robbed them of their appetite for food. However, Obado denied any involvement in the death of Sharon, whom she claimed died a very painful and gruesome death. According to him, no one deserves to die the way Sharon died and called for State agencies to speed up investigations to bring her killers to book. “As a law abiding citizen, I want to state here very clearly that I have nothing… and absolutely nothing… to do with the cruel death of Sharon,” stated the embattled Governor. “And I want to urge all our Government agencies that are mandated with investigations to speed up their work so that the real killers can be brought to book as fast as possible,” he added. He called for lenience and mercy on him and his family until investigations are concluded. “I want to call upon politicians and the media to avoid medieval punishment and proclamations so that our agencies that are charged with investigations are given time to do their job,” he said. 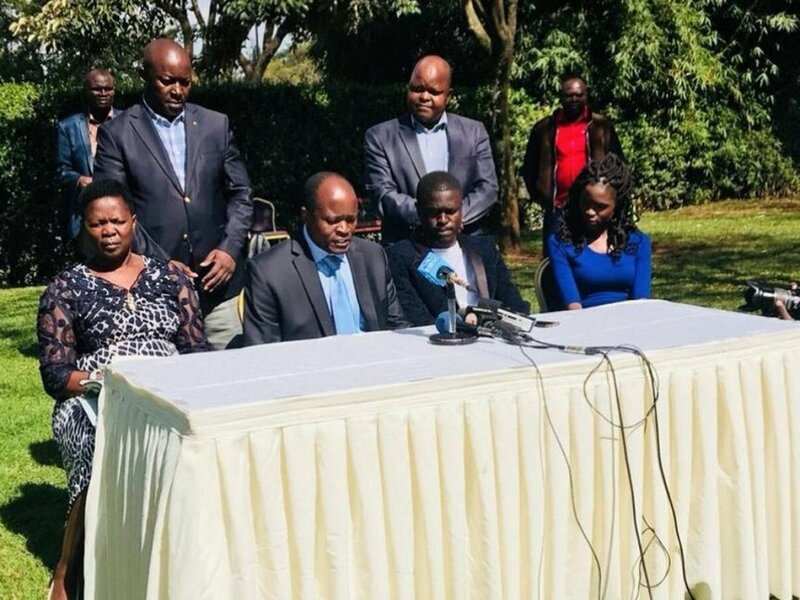 At the same time, the Migori Governor sent condolences to the family and friends of Sharon and wished them God’s blessings at this trying moment.